Men, it's time to ditch the thoughts of a romantic weekend getaway or antiquing and start planning your Mancation to the Chicago Southland with plenty of access to beer, golf and cigars! Grab your clubs, best caddy shack references and head to one of our 34 golf courses to get properly teed off. 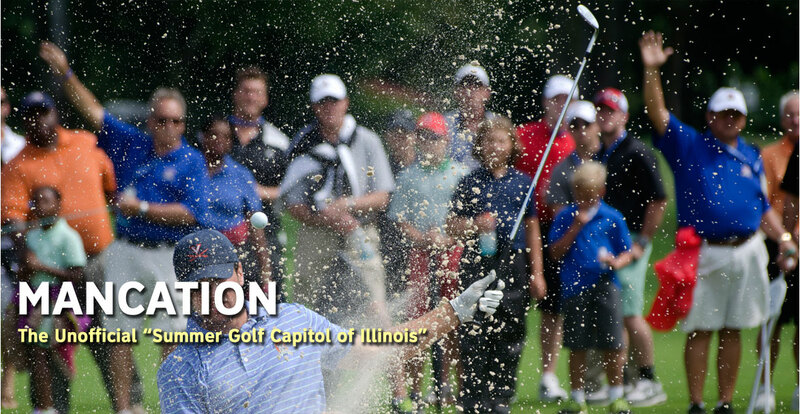 As the unofficial "Summer Golf Capitol of Illinois," the Chicago Southland is home to some of the top courses. With over 600 holes of golf found on a variety of nine-hole and 18-hole courses, the Chicago Southland boasts a wide array of golf courses to match any skill level. Ravisloe Golf Club, one of a few public Donald Ross golf courses in Illinois, recently ranked in the top 20 courses by Golf Digest. The Odyssey Golf Course, designed by Curtis Strange, the first back to back U.S Open Champion, is a great place to test your skills. What Mancation would be complete without a proper drink? Here in the Chicago Southland, we have top shelf breweries that serve up the finest craft beer selection and distilleries that craft the finest vodkas. 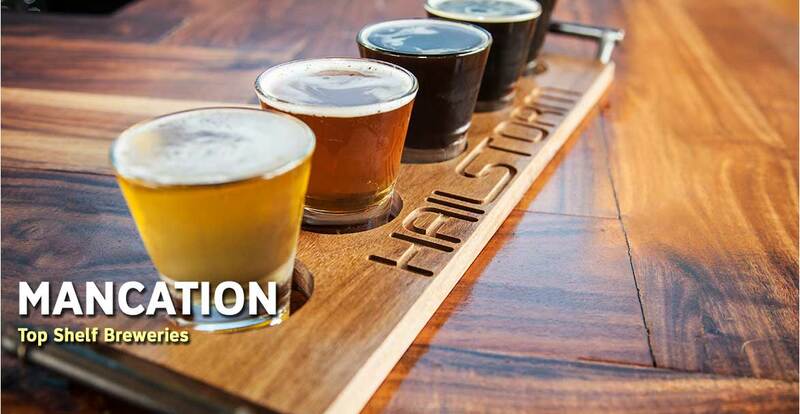 Whether you have decided to pop into Flossmoor Station Restaurant & Brewery to try their award winning Pullman Ale, head out to 350 Brewing Company and try their Stupid Kid or pop into Hailstorm Brewing Co. to try the South Side Irish Red, you won’t have to travel far to quench your thirst. History is filled with pairings that can’t be beat. Hewlett and Packard, Batman and Robin and now craft beer with a fine cigar. Home to seven cigar lounges and many more shops, the Chicago Southland offers tobacco blends from all over the world just minutes away from most of the breweries. The Tobacco Leaf in Tinley Park boasts the finest blends and a lounge that is a must see for the big game with the best HD televisions, relaxing chairs and a knowledgeable staff that will accommodate the seasoned aficionado to the fresh novice. Dare to be different and venture Just Beyond the City Limits for untold opportunity and adventure in the Chicago Southland. Frankfort – Joe’s Tobacco Center, Inc.